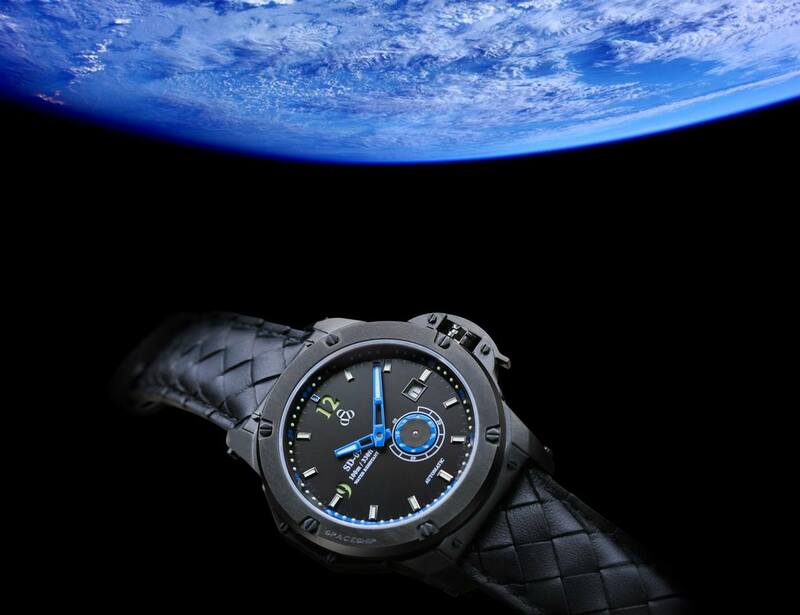 The sub-dial of the SD-09 takes inspiration from the engine of UFO space crafts and offers a sweeping second hand. 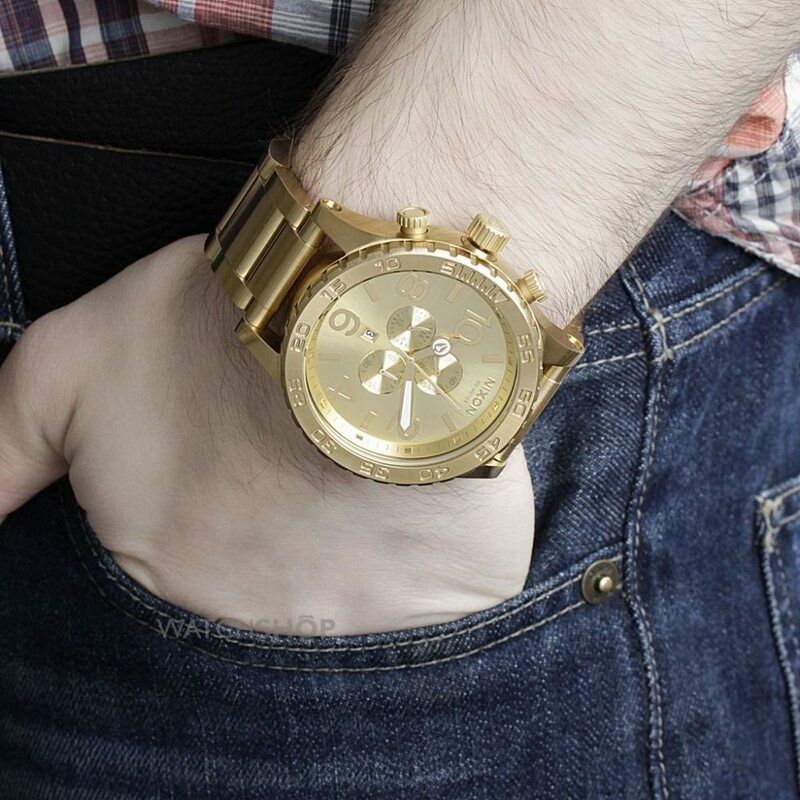 The 51-30 Chrono from Nixon is a beauty of a watch, built to be handsome and indestructible and functional in any kind of environment, including outer space. 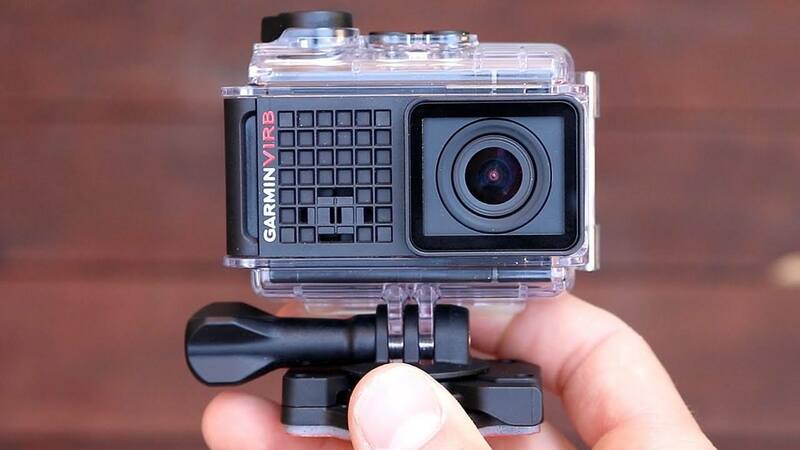 Perfect for all of your adventures, the VIRB Ultra 30 has a built-in GPS component that connects to Garmin devices. 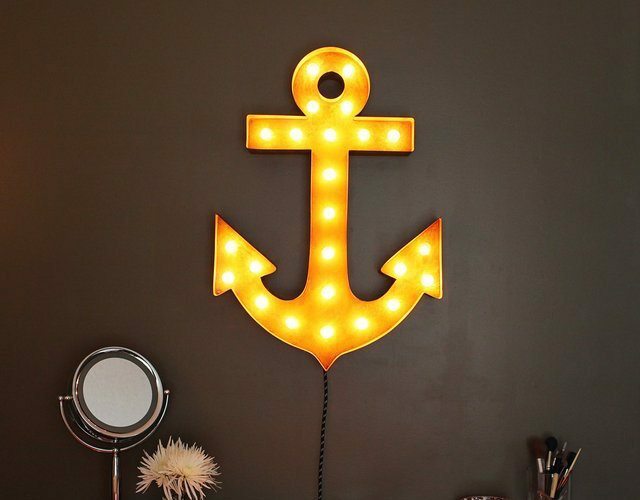 Crafted out of rusty metal to bring on that vintage touch, these Vintage Marquee Lights-30" Anchor can be a perfect addition to any festive occasion or party. 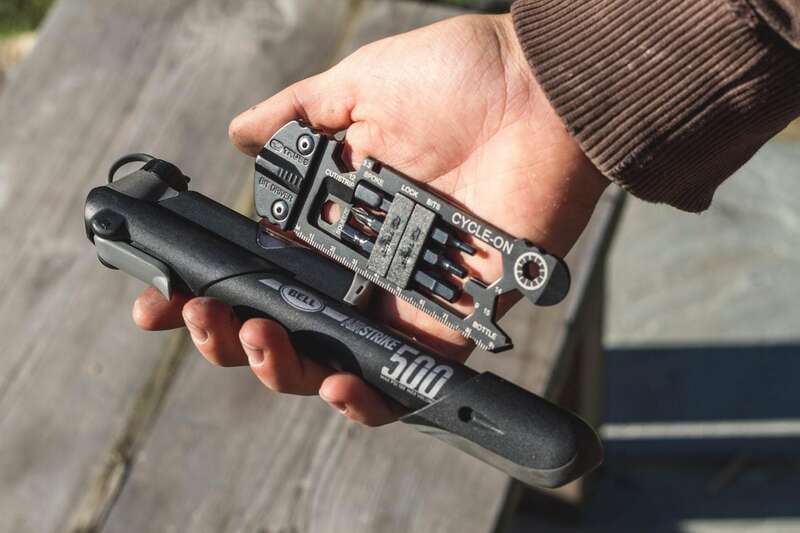 Be ready for everything that comes your way with the Cycle-On 30-Tool Bicycle Multi-Tool. There really are 30 different tools so you’ll never be without. Feel better from the inside out with the 30 Day Tea Detox Pack by Teami. 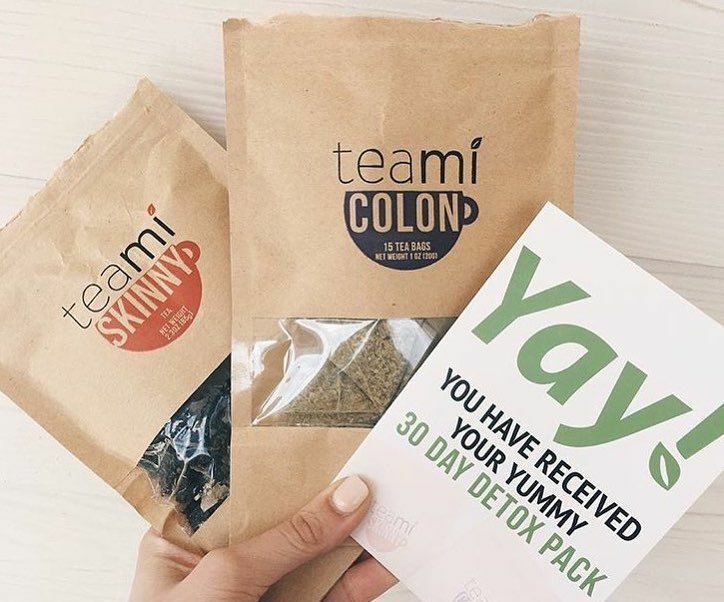 This tea pack includes a 30-day supply of their Skinny loose-leaf tea and 15 Colon cleanse tea bags.